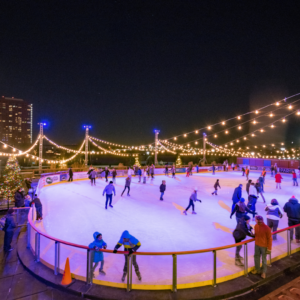 Horizon Service Riverfront Rink NOW OPEN through March 3rd! Jack A. Markell Trail- NOW OPEN! 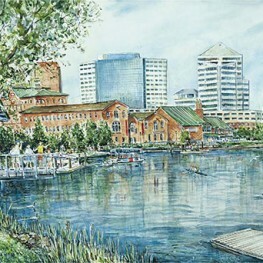 Come out & experience the Daily Shops of Wilmington on the Riverfront! Don’t miss anything in Wilmington! Our online events calendar includes everything from one-day festivals to museum exhibitions! Find your event today! The area’s premier special event facility with more than 87,000 square feet of flexible space for corporate meetings and conferences, shows and conventions, weddings and social events.